Know someone who’s just horse-mad? 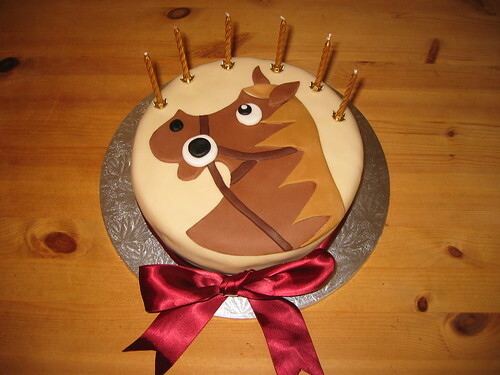 They’re sure to fall in love with this lovely horsey cake! From £60.